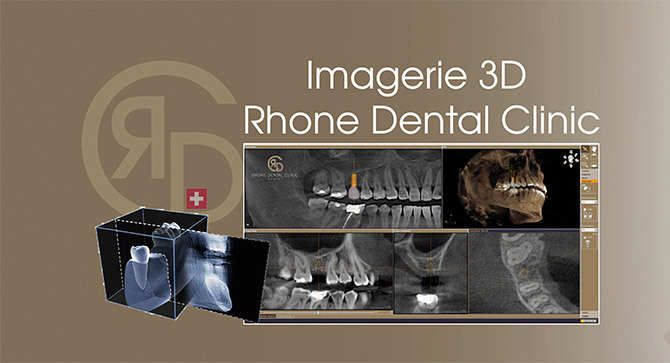 To meet the demands of modern dentistry, we have invested in high quality imaging tools, including 3D and digital panning. By having a wide range of visualization, accentuation, measurement, drawing and annotation devices, dentists in our clinic have powerful equipment that significantly improves the accuracy of diagnosis and Patient comfort. Various import, export and image printing features are now included in treatment plans and allow patients to better understand each stage of care. 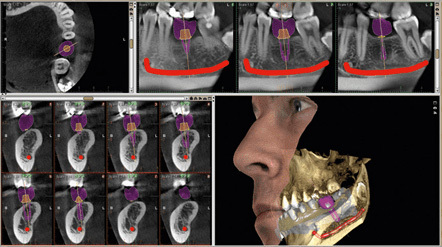 The 3D rendering display provides the practitioner with immediate visualization of the anatomy and provides excellent support for communicating with the patient. Measurement and annotation tools, such as dental nerve tracing, ensure safe and accurate planning. treatment.